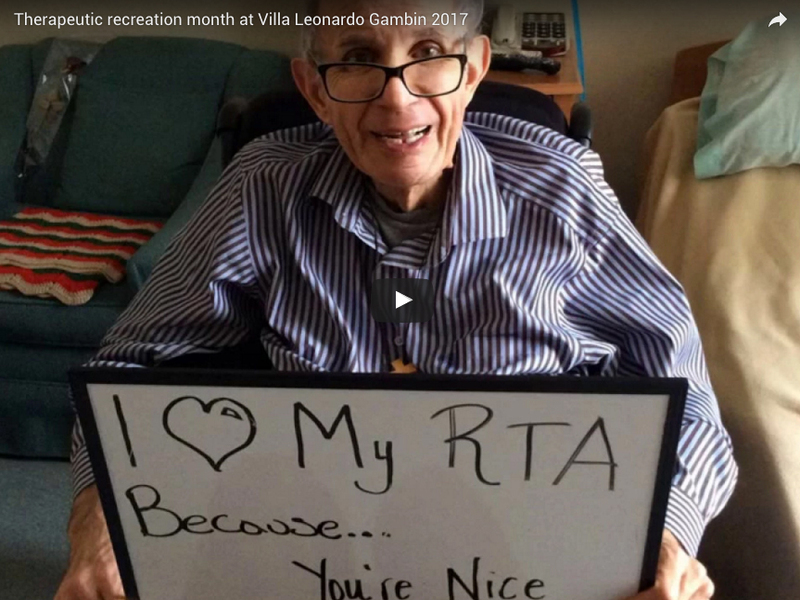 In celebration of Therapeutic Recreation Month, the VLG Rec Team prepared a video with our residents. 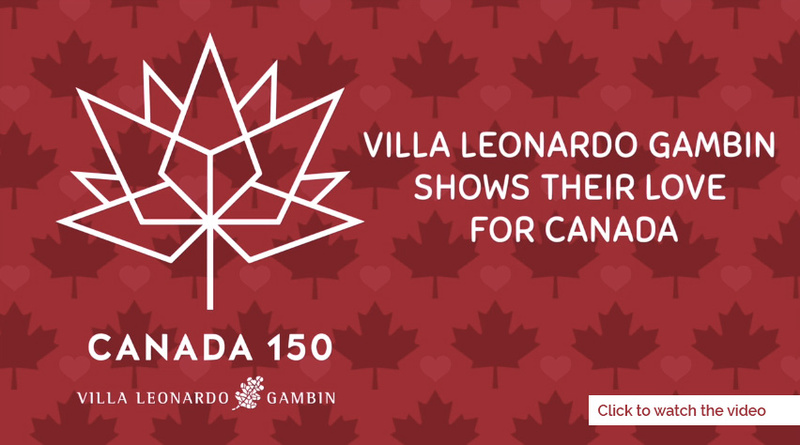 The establishment of Villa Leonardo Gambin Charity would not have been possible without the presence of the Famèe Furlane Toronto. 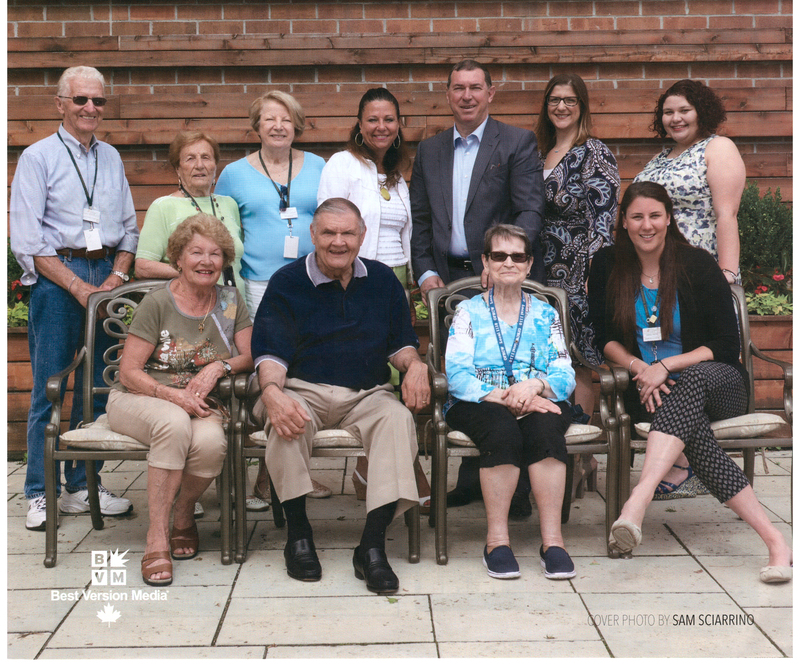 Friuli Long-Term Care (the precursor of Villa Leonardo Gambin Charity) was established by the Famee Furlane Toronto in November 2000 in response to the Ontario Ministry of Health and Long-Term Care announcement of the 2001 Bed Allocations process, requesting applicants to submit proposals for the issuance of long-term care beds. 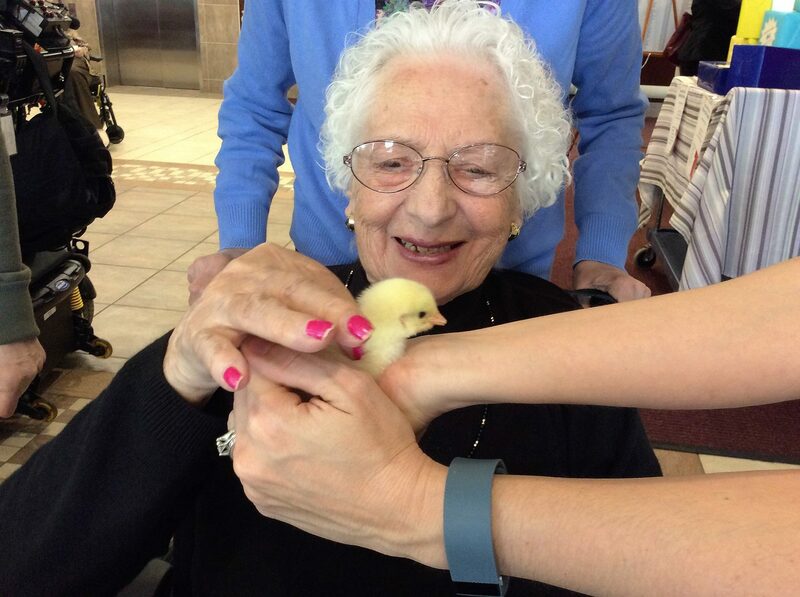 Villa Leonardo Gambin appreciates those who wish to give back to their community by enriching the lives of our residents through friendships, support systems. 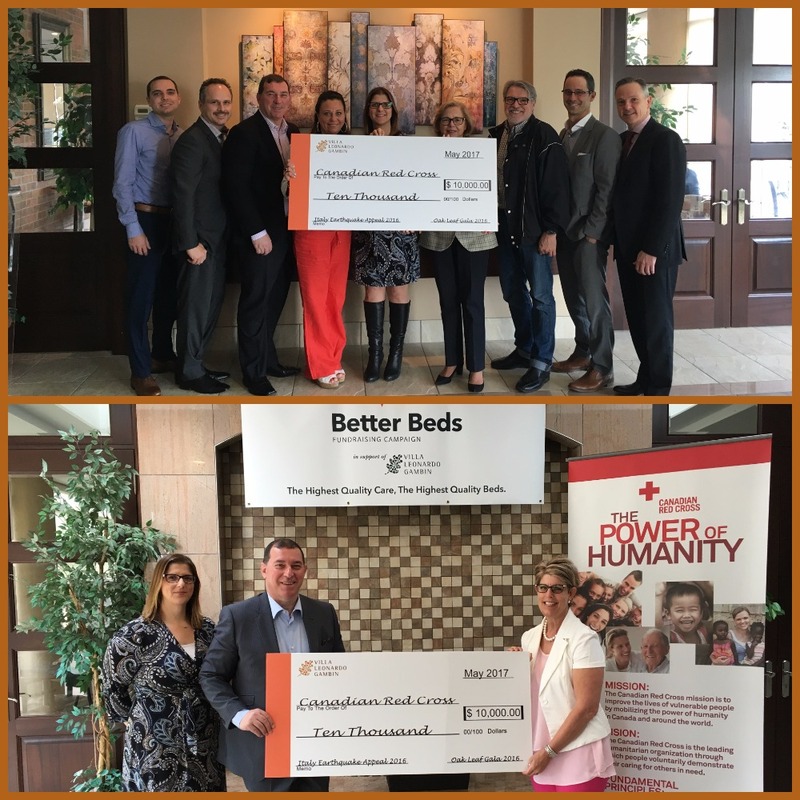 Find out how you can help.